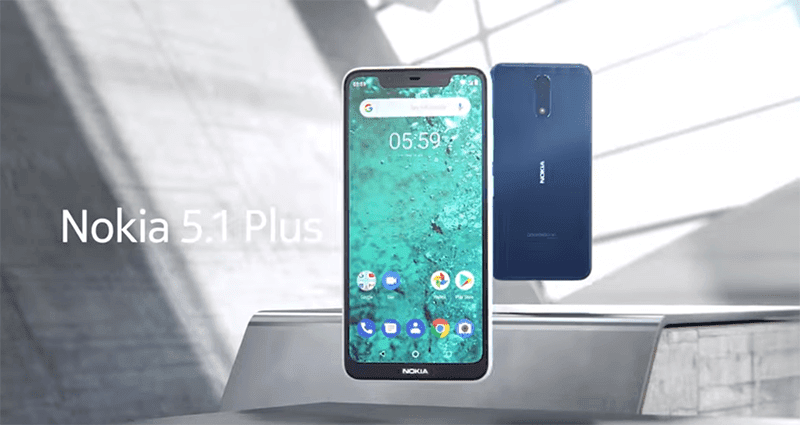 HMD Global just launched the Nokia X5 launched as Nokia 5.1 Plus for the rest of the world. It is the mid-ranger of the company with a 19:9 screen and Helio P60 SoC. It boasts a 5.8-inch 2.5D HD+ screen with a notch, 3GB RAM, 32GB expandable storage up to 400GB, and 3,060mAh battery. It also has a dual camera setup at the back which consists of a 13MP f/2.0 primary shooter and a 5MP secondary snapper. For selfies, it boasts an 8MP f/2.2 sensor with 80.4-degree wide-angle lens. As expected, it loads with Android 8.1 Oreo OS out of the box. Since it is under the Android One Program, it will be updated to Android Pie soon as well. In China, price starts at CNY 999 (around PHP 8K). Pricing and availability details will be unveiled in September.